Earlier in September, at the SIAM annual convention, Minister of Road Transport Highways & Shipping, Nitin Gadkari, had announced that the government plans to make advanced driver assistance systems mandatory in cars by 2022. Back then, we were not sure which “advanced” driver assistance systems were supposed to become mandatory. 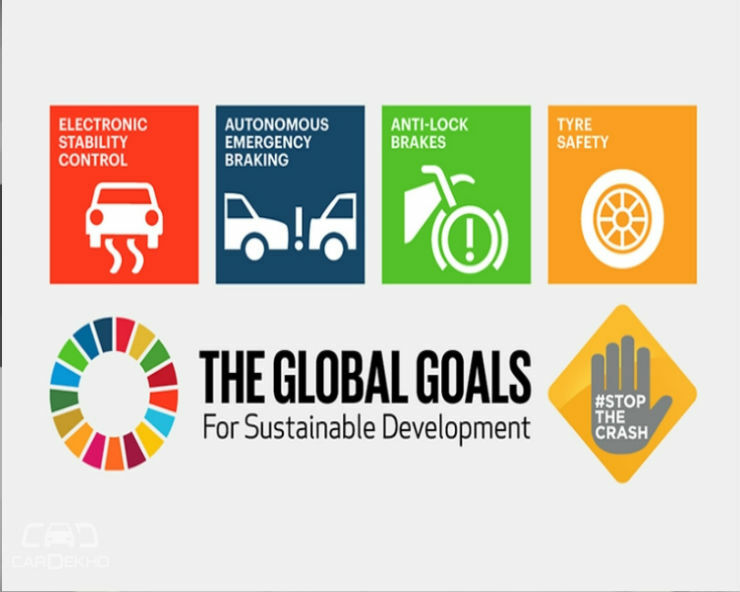 But Abhay Damle, Joint Secretary, Ministry of Road Transport and Highways (MoRTH), has now announced at the Global NCAP World Congress in Delhi-NCR that Electronic Stability Control (ESC) and Autonomous Emergency Braking (AEB) will be incorporated in new vehicles between year 2022 and 2023. 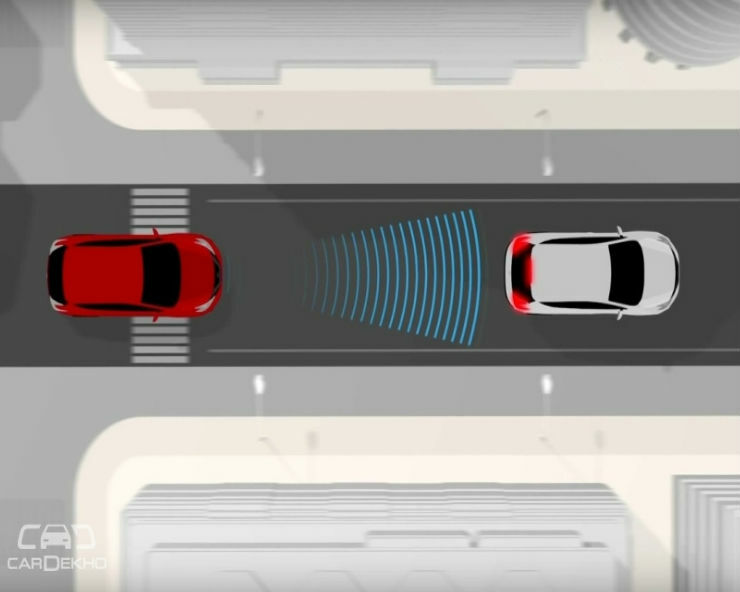 Both the safety systems are active in nature, and, therefore, aim to prevent a collision. Both AEB and ESC involve automatic application of brakes, but in different circumstances. AEB, for example, applies brakes when it detects an imminent head-on collision at city speeds, which can go up to 65kmph. 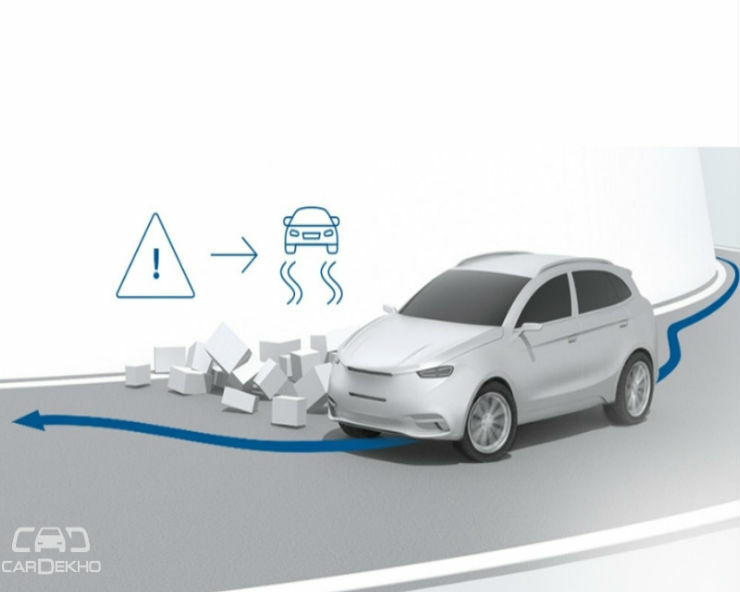 ESC, on the other hand, minimises loss of control over a vehicle when turning by applying brakes on the wheels where it detects loss of traction. The most affordable car in India to offer AEB is the Volvo XC40, prices for which start from around Rs 40 lakh. The XC40 gets AEB as standard and it was the vehicle that showcased the technology at Global NCAP’s World Congress in India as well. AEB, as a feature, may not be common in India but even mass-market cars are equipped with it overseas. The UK-spec Suzuki Baleno, which is exported from India, is available with radar brake support feature, which can apply brakes if it detects an unavoidable collision. The UK-spec Baleno’s SZ5 variant, which features AEB, is £1000 (around Rs 1 lakh) more expensive than the SZ-T variant, which sits right below it in terms of equipment on offer. But the SZ5 variant also features automatic climate control, adaptive cruise control, rear electric windows, LED rear lights and colour trip display over the SZ-T variant. As a result, we expect the addition of AEB to cost around Rs 50,000, if not more. Ford is the only mass-market carmaker to offer ESC as an option on all its cars. The Freestyle’s Titanium variant, which comes with ESC and some more features, is Rs 49,000 more expensive than the Trend variant, which sits right below it. The Titanium variant also offers features like height-adjustable driver’s seat, power adjustable and foldable ORVMs, automatic climate control, push-button start, rear washer and wiper and defogger over the Trend variant. That suggests that the ESC might not be a very expensive addition. With both features coming in standard, expect the price of even an entry-level car go up by around Rs 60,000 over its existing price in 2022. The incremental price is negligible considering the fact that these features can actually save lives.